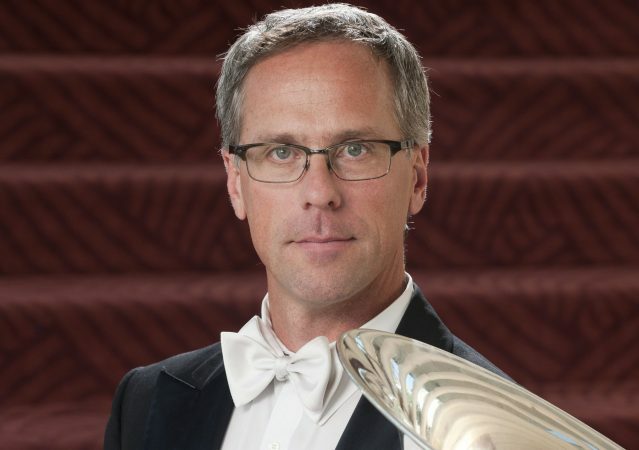 Jeffrey Anderson joined the San Francisco Symphony as principal tuba in 2002. He holds a B.M. and Performer’s Certificate from Indiana University, where he studied with Harvey Phillips. He received an M.M. from Arizona State University as a student of Daniel Perantoni. 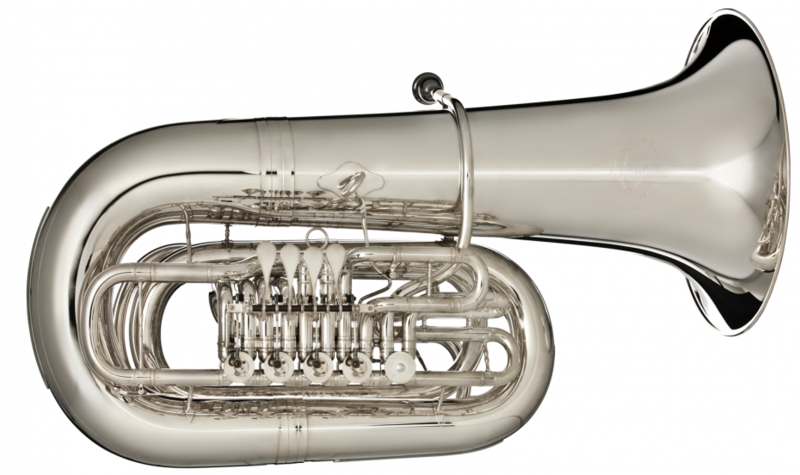 Prior to joining the San Francisco Symphony, he held positions with the New Mexico Symphony and Rochester Philharmonic Orchestra, and has been featured numerous times as soloist with both ensembles.